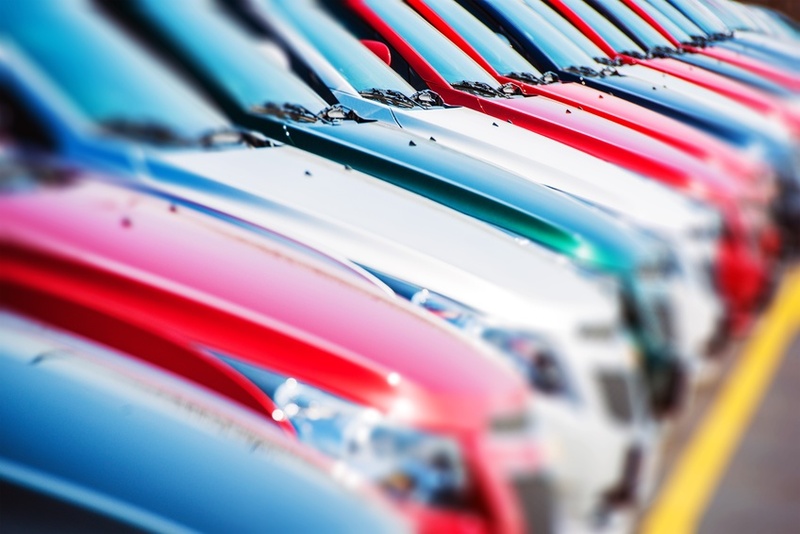 When searching for a replacement vehicle a new car is not always practical, however, purchasing a used one is. Low Mileage vehicles vehicle are often more affordable as they have been better maintained and often have only had one owner as well. At Expert Auto we have a large selection of Low Mileage Vehicles in Capitol Heights at great rates and terms. Contact our helpful Expert Auto team about our Low Mileage Vehicles in Capitol Heights at (866)429-0970, you could be driving home in a new vehicle today.